With the largest selection of handpicked villas Travelshop Florida are confident we can help you find your perfect villa. 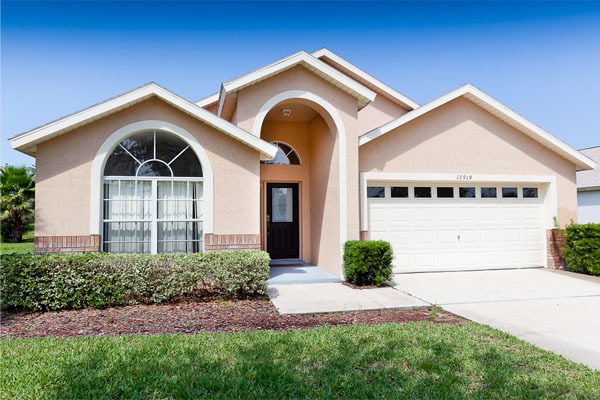 Travelshop Florida offers an extensive collection of handpicked named Villas in Orlando and the Florida Gulf Coast. All our Orlando villas have their own pools and are situated within 30 minutes drive of Walt Disney World Resort. We can also offer Disney Area Villas which offer the best value for money and are allocated on arrival. Select the actual home you will stay in. Our Disney Area homes are situated no more than 30 minute’s . 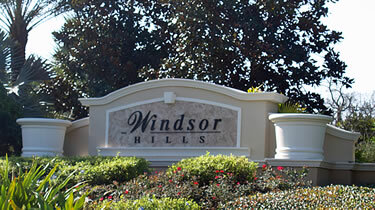 . .
Nicknamed the "Cornwall of Florida" Anna Maria Island is a s. . .
Windsor Hills is a popular gated community situated in the h. . . 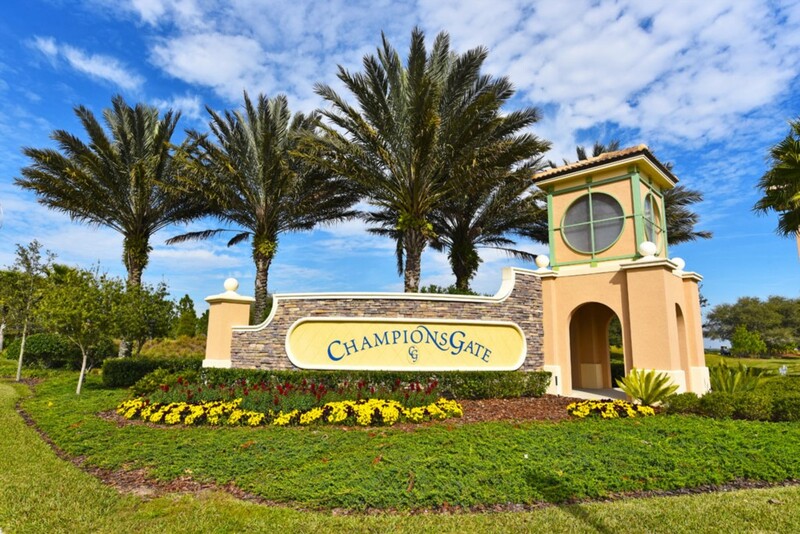 Champions Gate Resort is a newly developed resort that offer. . .